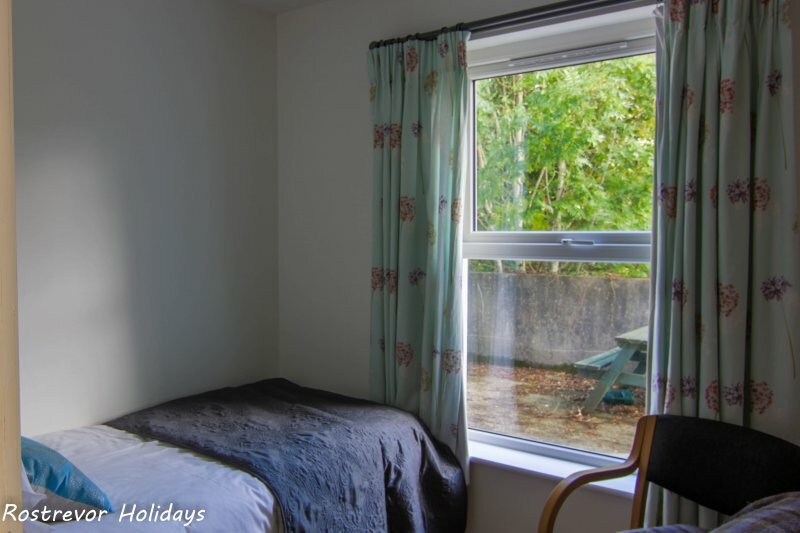 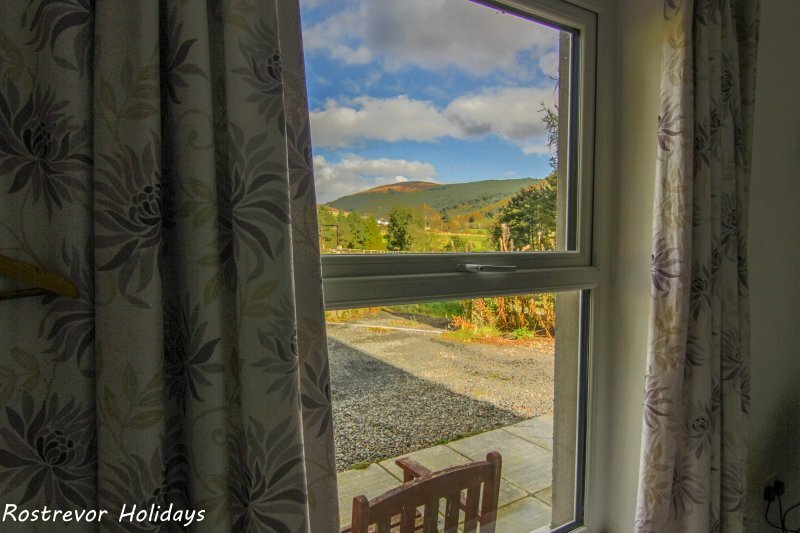 At Rostrevor Holidays, with 12 properties on site, accommodation is available for 54. 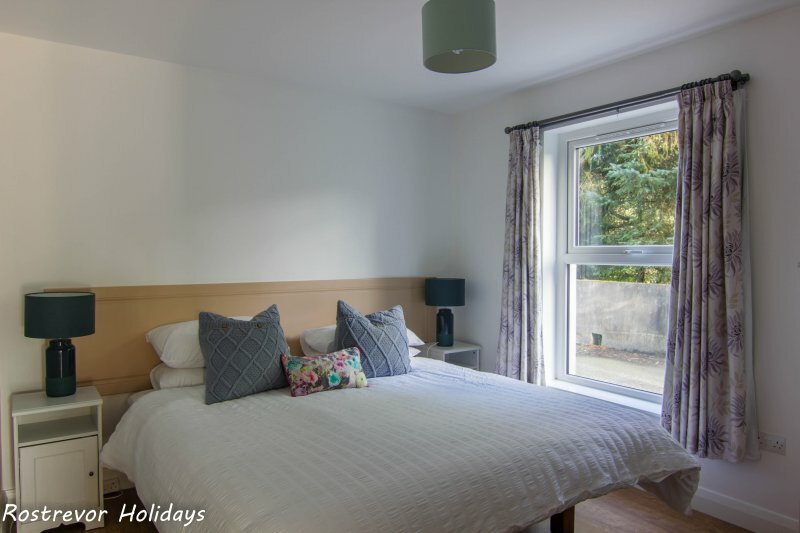 If you have a large group you are wishing to accommodate, send an email through to us at info@rostrevorholidays.com Let us make the process a little easier for you. 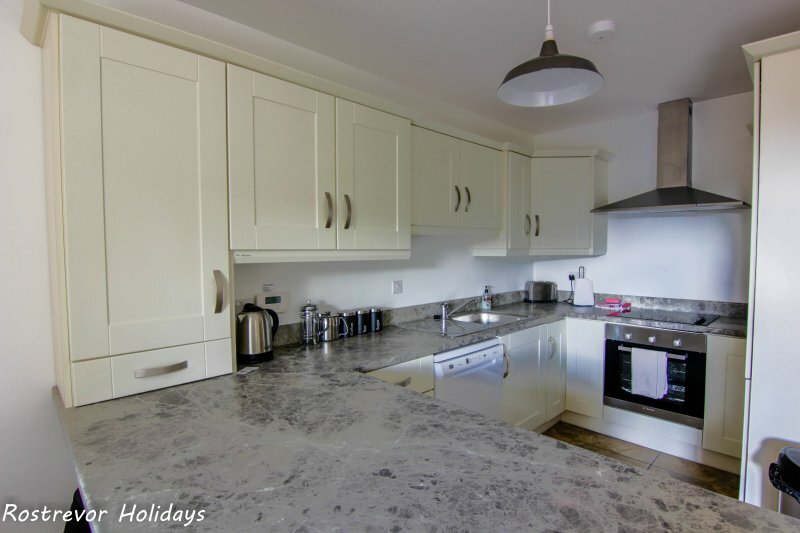 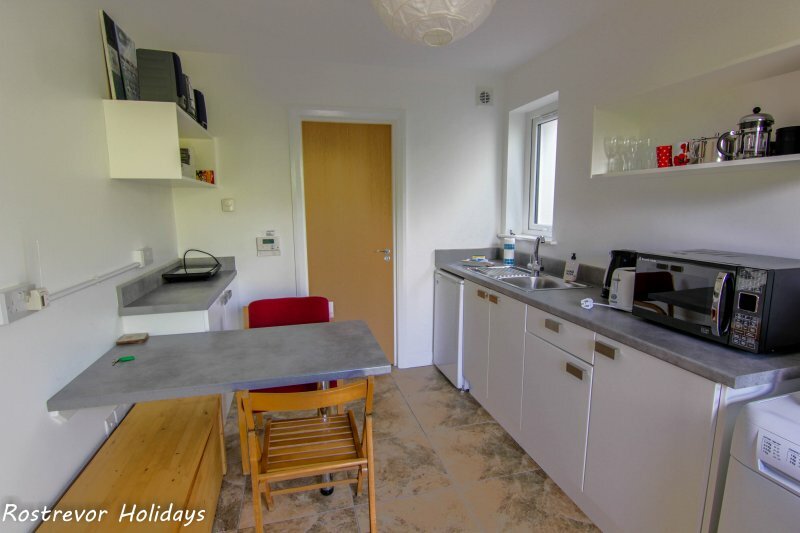 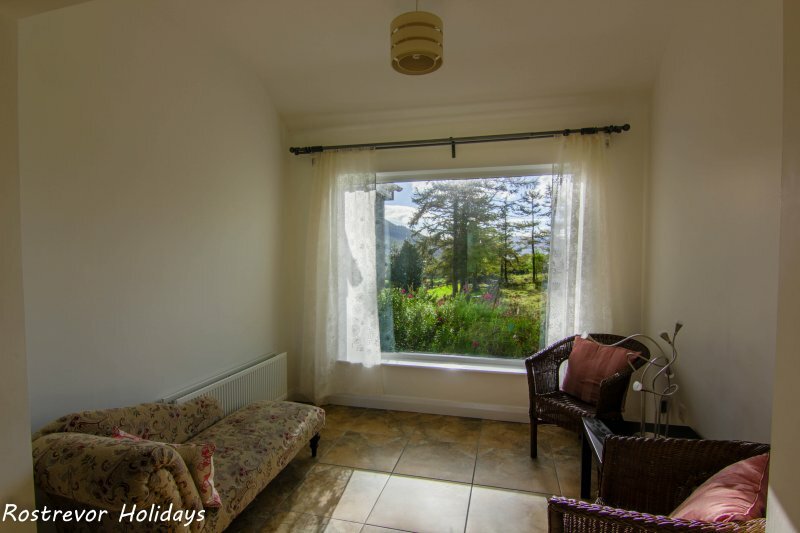 The Slieve Roe and Slieve Meel complex is a large self-catering vacation rental, located in Northern Ireland. 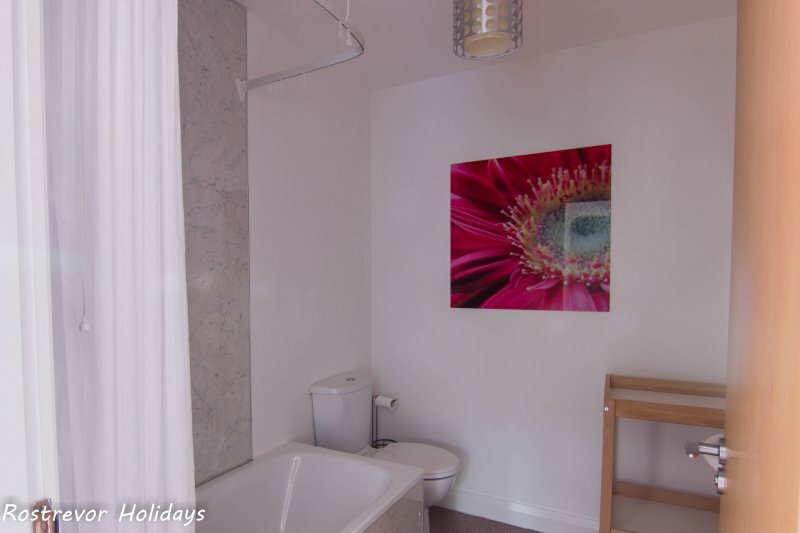 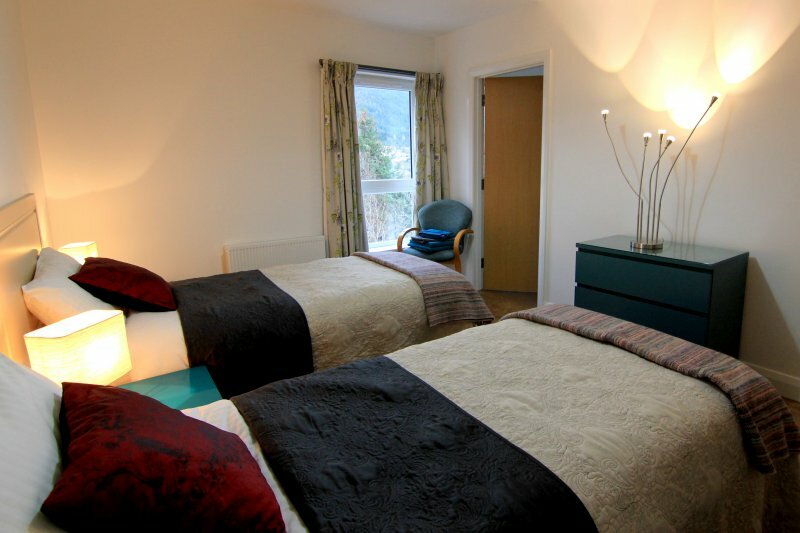 The property comprises of 3 separate units, each with their own private access and kitchens. 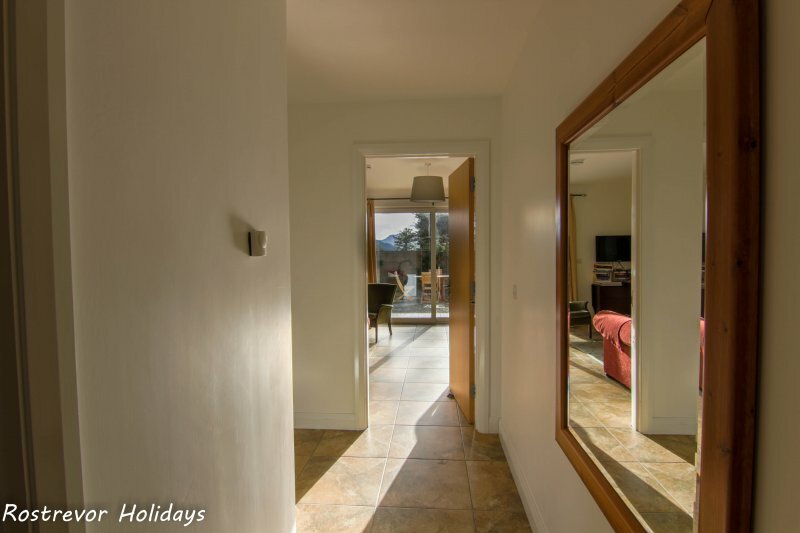 This makes the property ideal for family groups, who also wish to enjoy their own space. 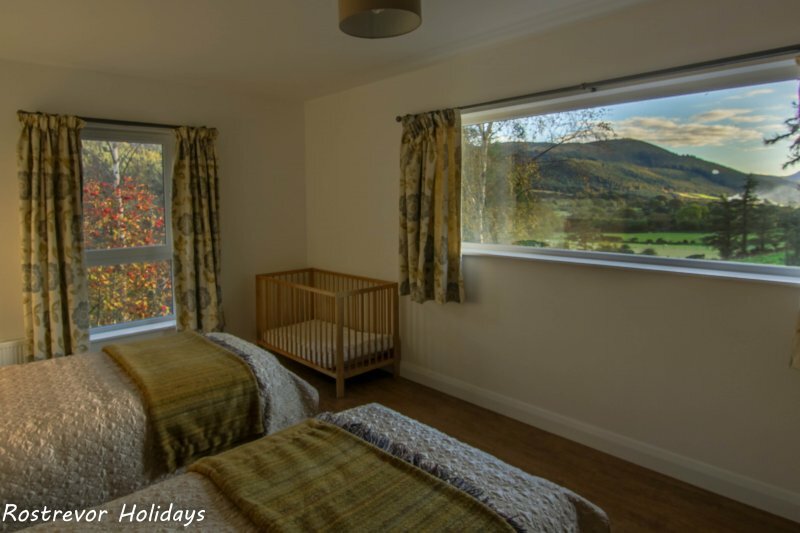 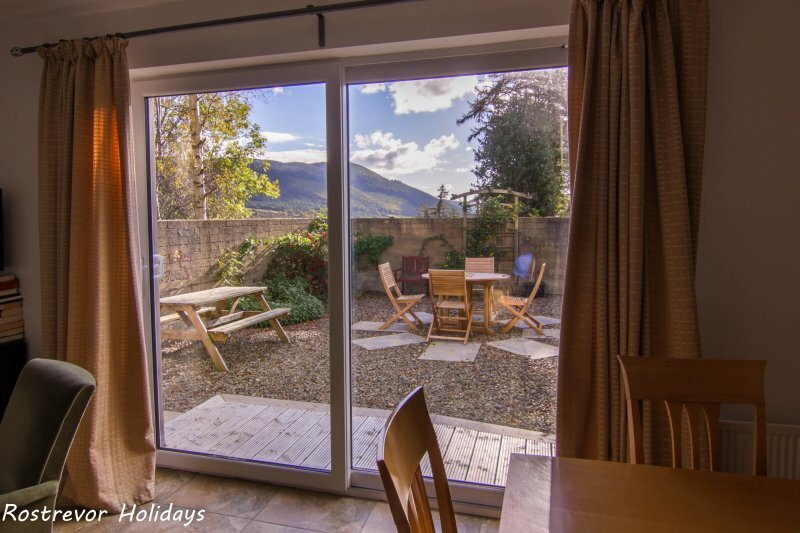 A light and airy property, several of the rooms have views across the valley to the Mourne Mountains, or down the valley towards Rostrevor. 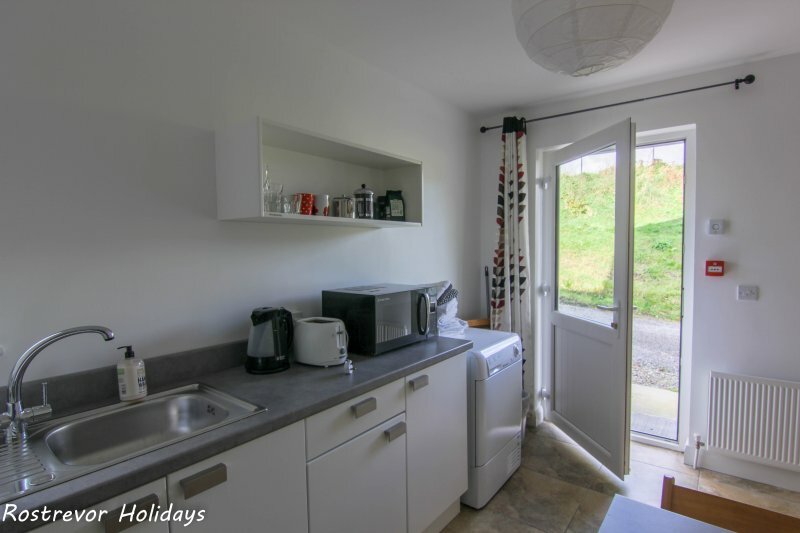 WiFi available throughout. 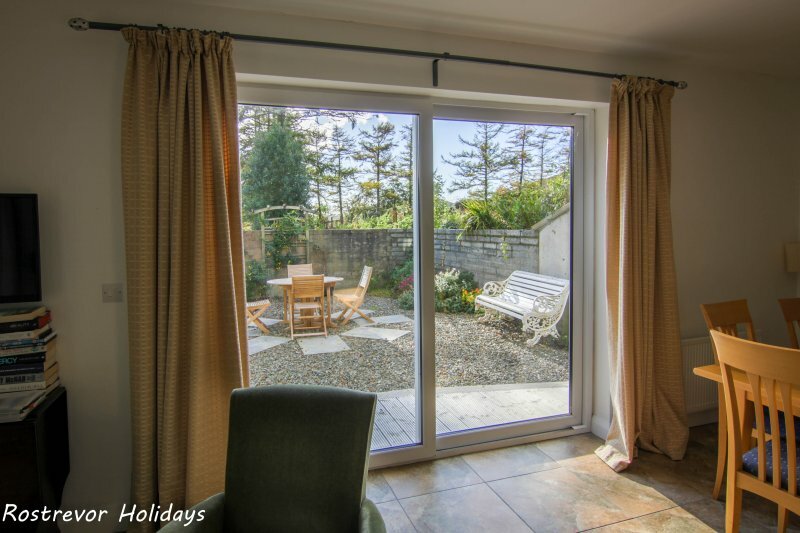 This property is located at Rostrevor Holidays, with access to a tennis court, children’s playground, and a 3km walking trail around the peaceful farm. 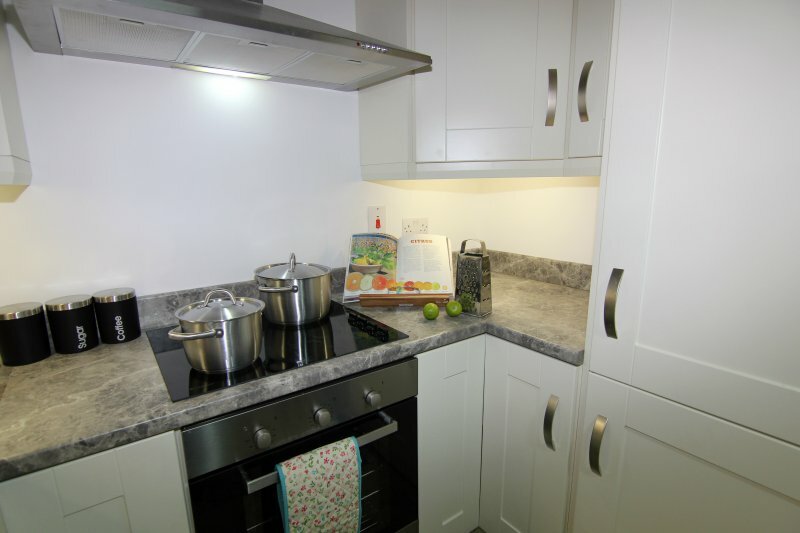 If extra accommodation is required, other properties are available on site. 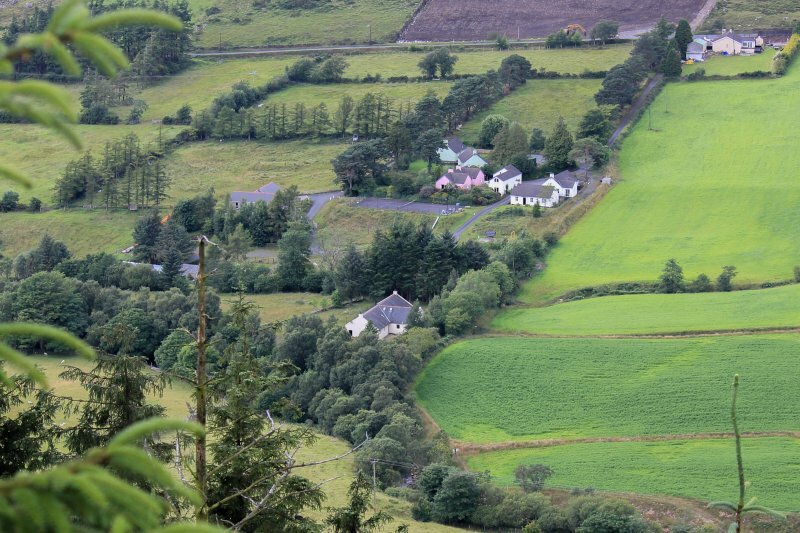 All within walking distance of each other. 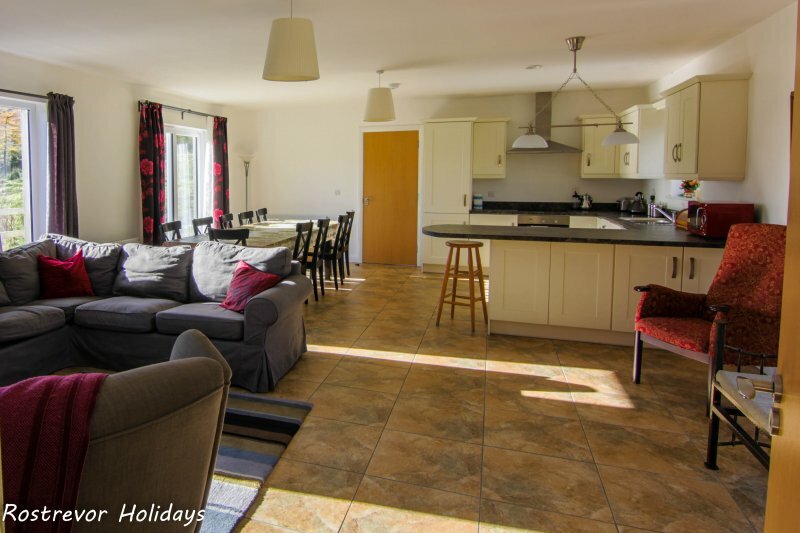 Slieve Roe is the main house, with 4 large ensuite bedrooms, and a large open plan kitchen living area. 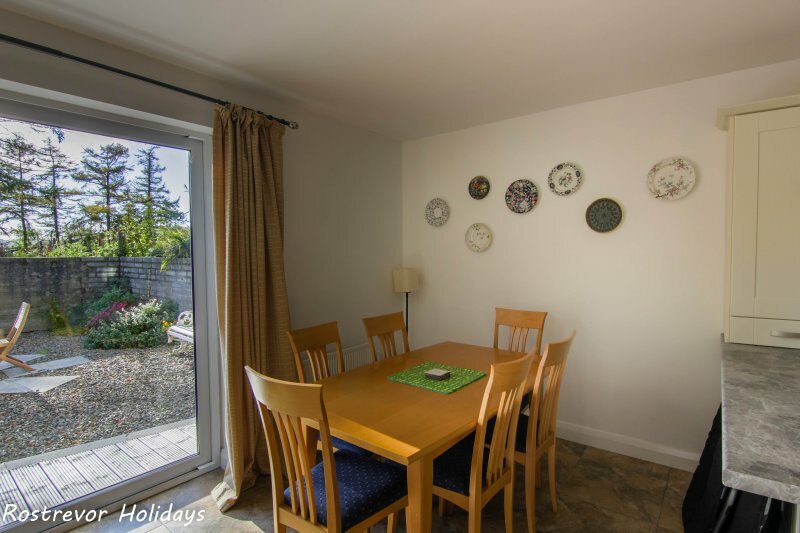 Slieve Meel is a 2-bedroom apartment at the lower part of the property. 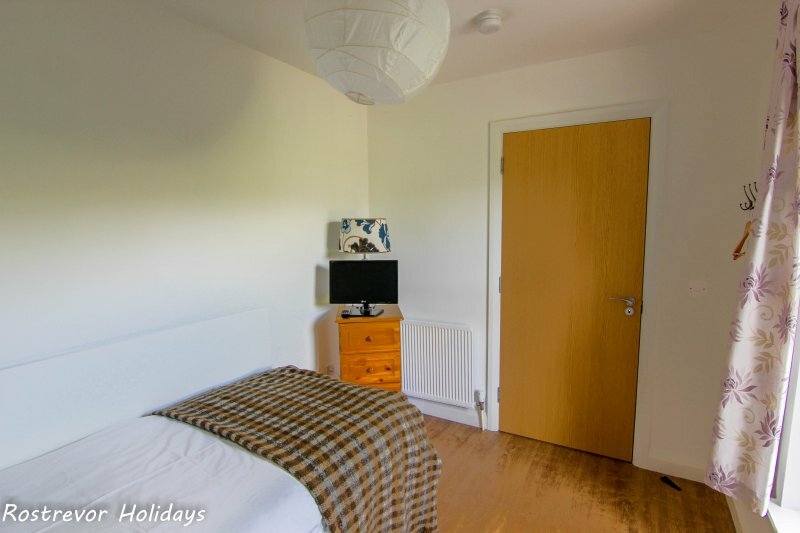 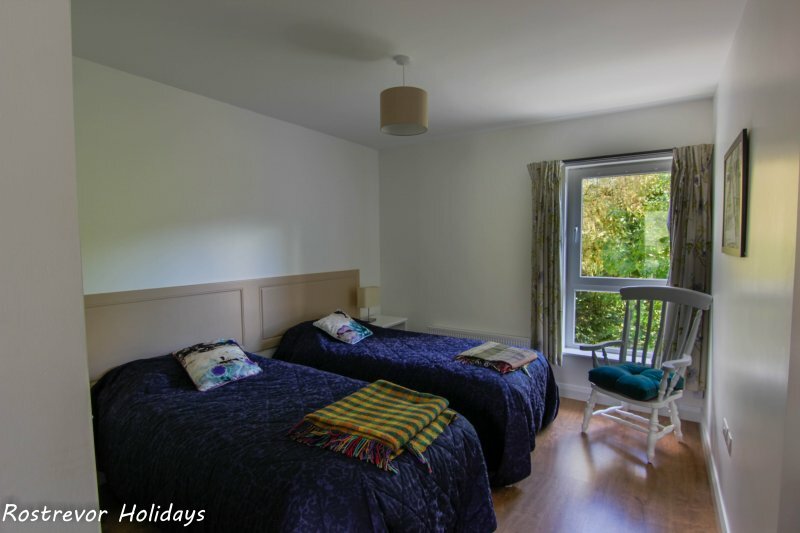 Ideal for a young family, with a child-friendly bedroom, and walled garden. 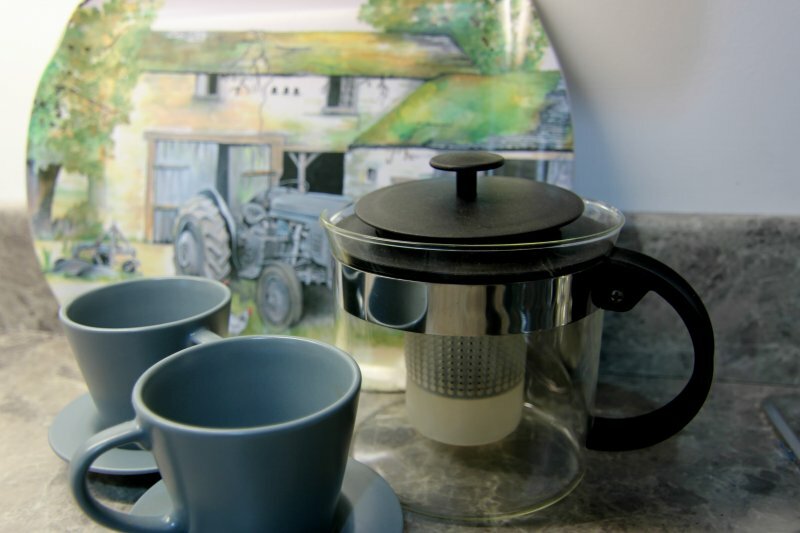 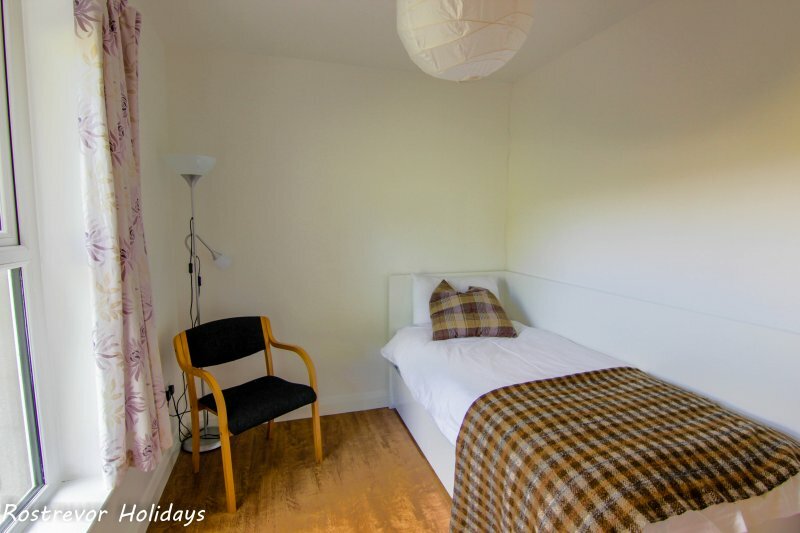 The Annexe is compact and self-contained. 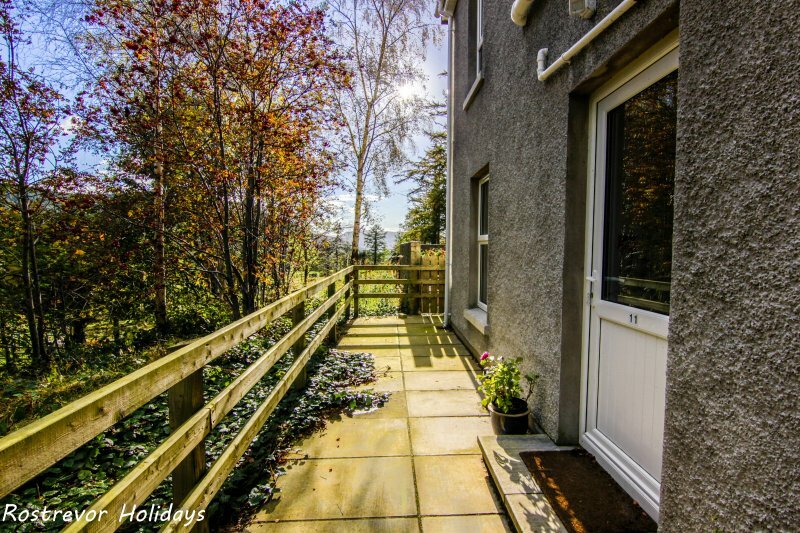 Attached to the property with its own separate entrance. 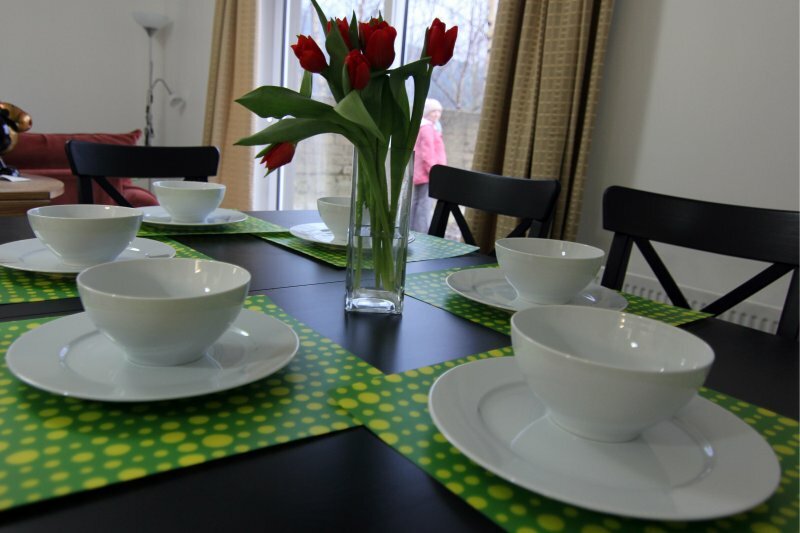 It is ideal for staff or guests who prefer their own independence. 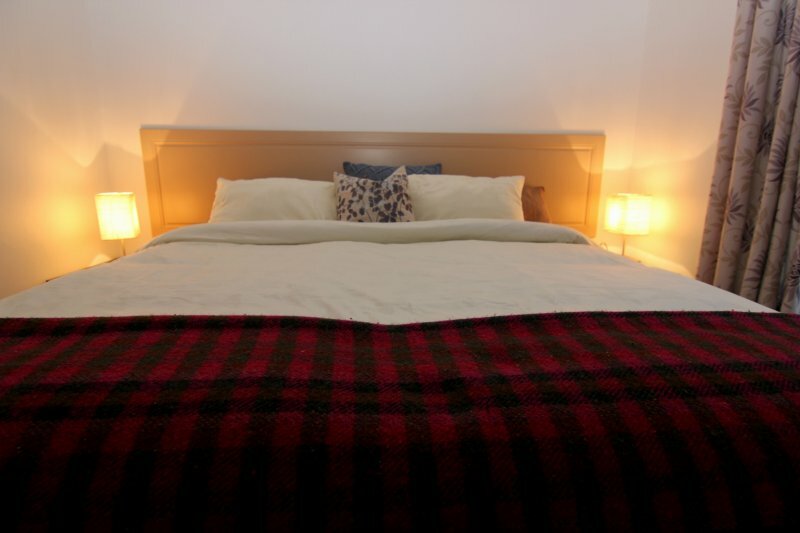 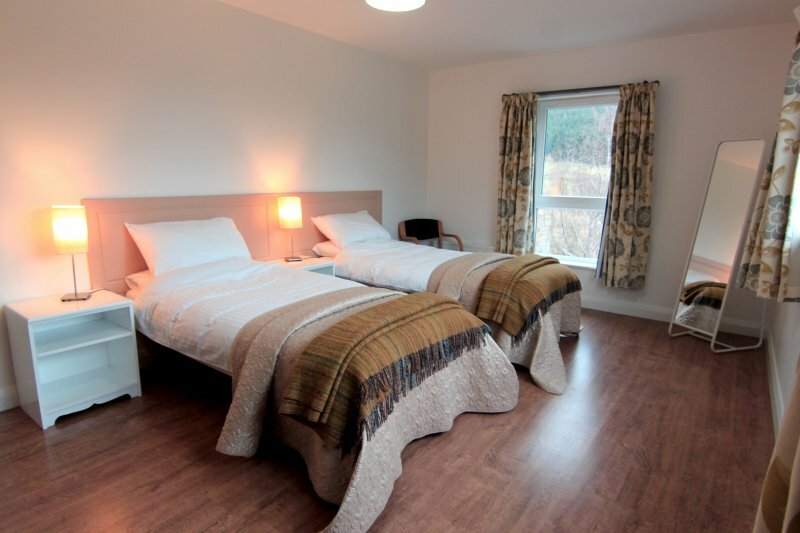 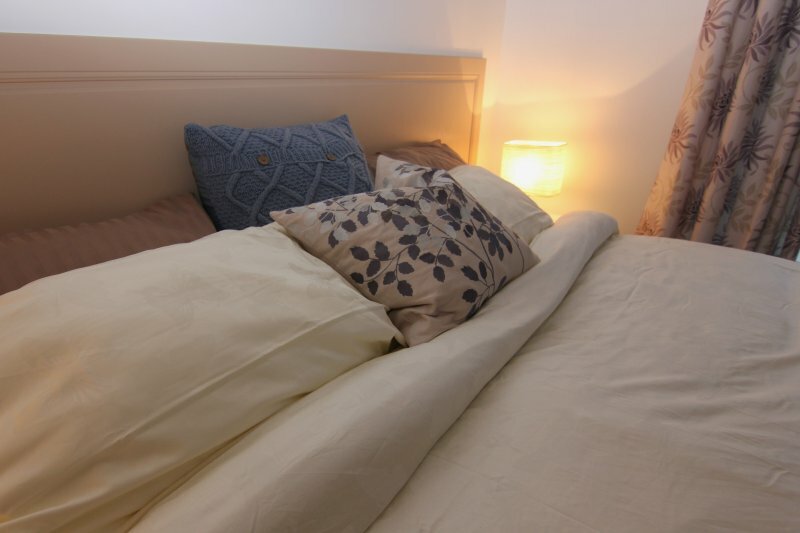 The sleeping arrangement is either a single bed or on request, two single beds.